apexart is accepting proposals for its International Open Call for exhibitions, the four proposals with the highest scores will be presented by the organizers in the countries specified as part of apexart’s 2019-20 exhibition season. Curators, artists, writers, and creative individuals, regardless of experience level or location, are invited to submit a proposal online for any international (or domestic) location outside of New York City and its metropolitan area. Proposals should describe compact, focused, idea-driven, and original group exhibitions. 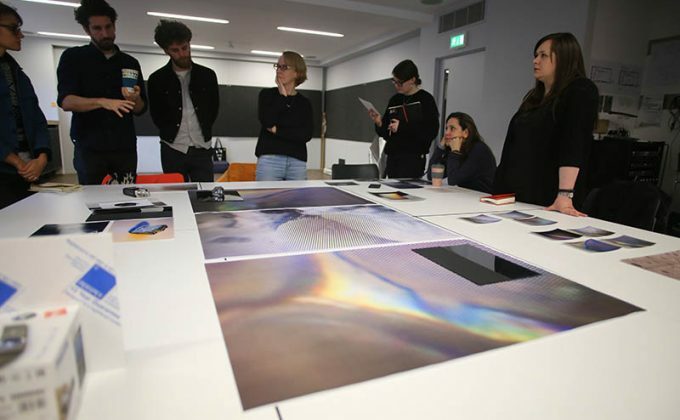 The organizers/curators of the four highest-ranked proposals will each receive an exhibition budget of up to USD 11,000 and will work closely with the apexart team. Exhibition organizers are expected and challenged to work within the funding provided to transform their winning proposals into strong, focused, noteworthy, and relevant exhibitions.